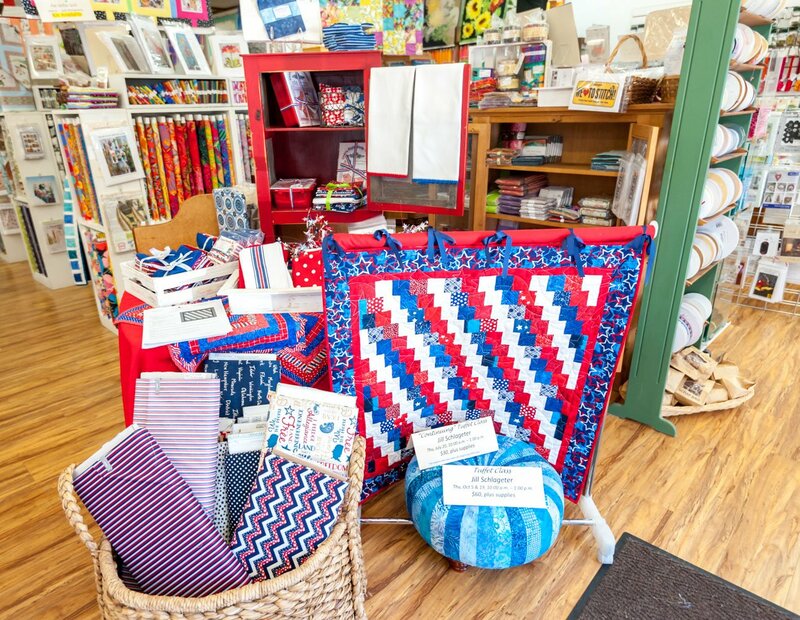 Thistle Dew Quilt Shoppe is a full service quilt shop located in historic Old Fair Oaks Village. 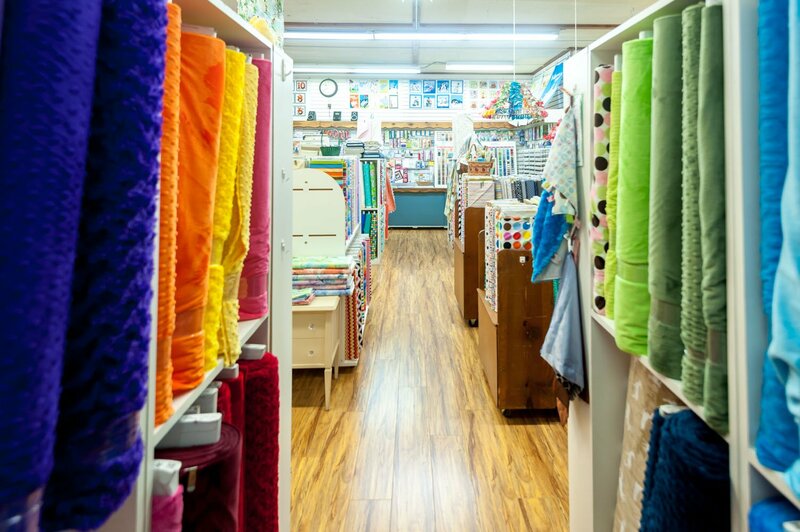 We offer a quality selection of what you’d expect to find in a quilt shop: beautiful cottons, batiks, and flannels (over 2,000 bolts), notions, patterns, and books. We have a very friendly, knowledgeable, and helpful staff as well as great classes. 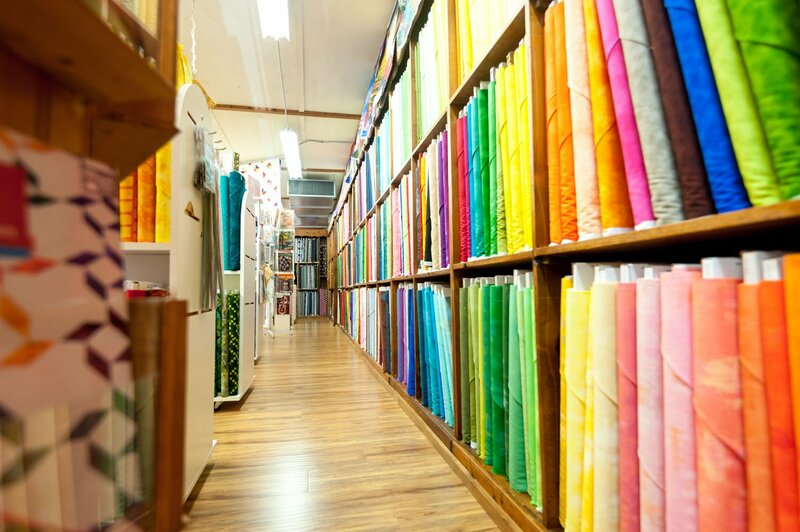 Plus, we have some wonderful things you might not expect: a wonderful variety of minky, gorgeous dupioni silks and silk/rayon velvets, and an amazing selection of special buttons. 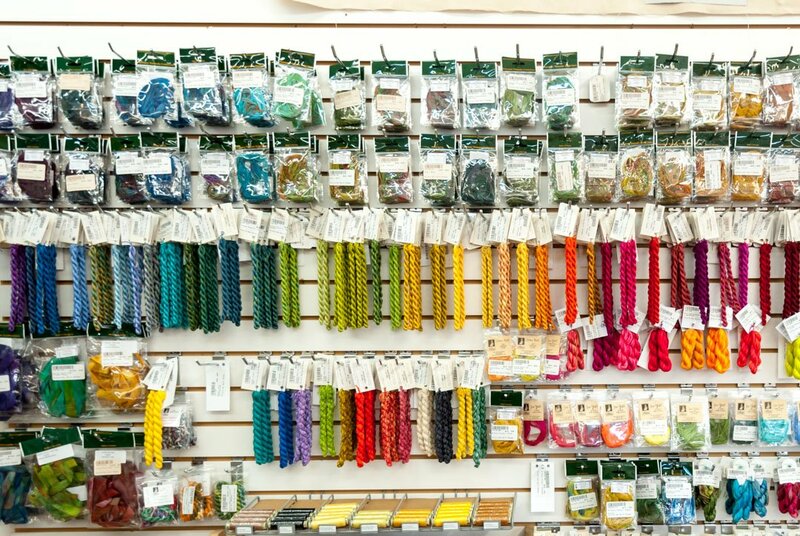 We also have an ever-expanding section devoted to handwork and embellishments: Cosmo embroidery floss, lots of specialty threads, hand-dyed felted wool, ribbons, Ultrasuede, and beads from both vintage and contemporary designers. CAMP FIRE DONATIONS (as of 1/29/2019) - We are taking donations at this time of portable sewing machines only. • Beautiful small and miniature quilts generously donated by Judy Cummings. 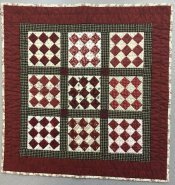 These are beautiful quilts that Judy made when she was a member of the Jo Morton Club.